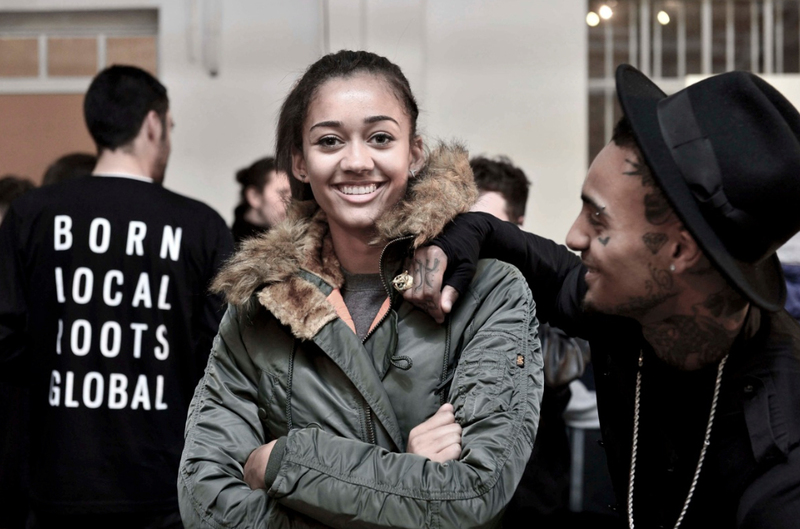 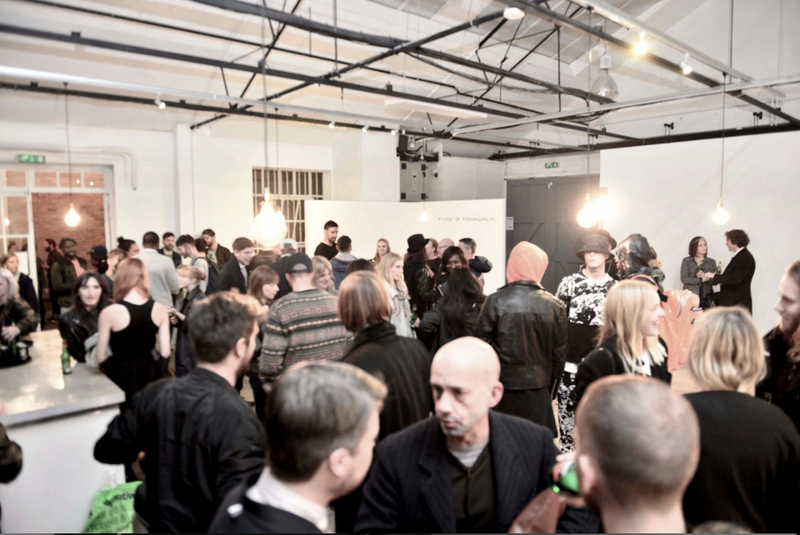 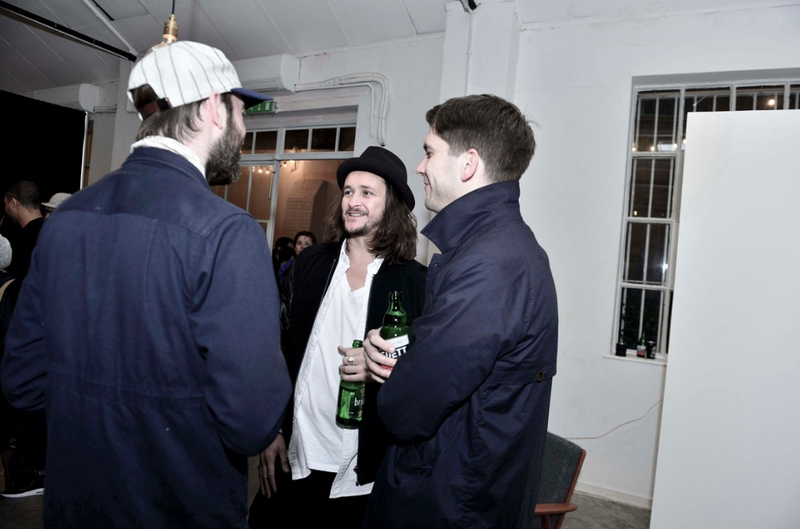 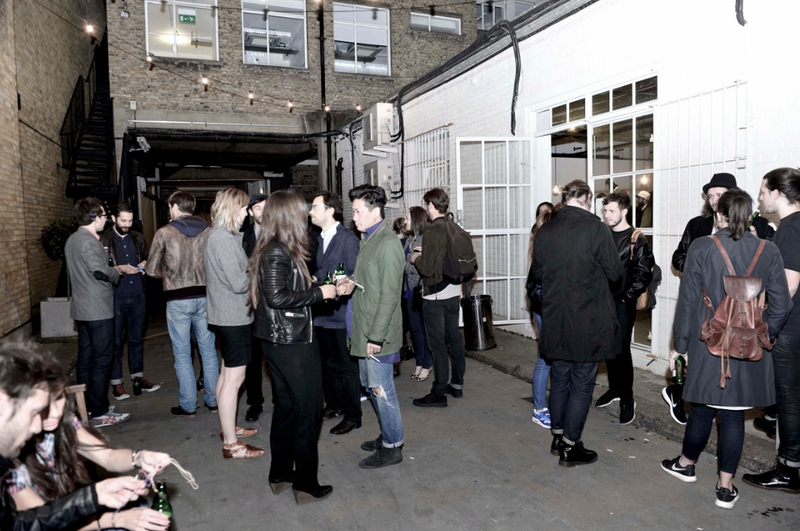 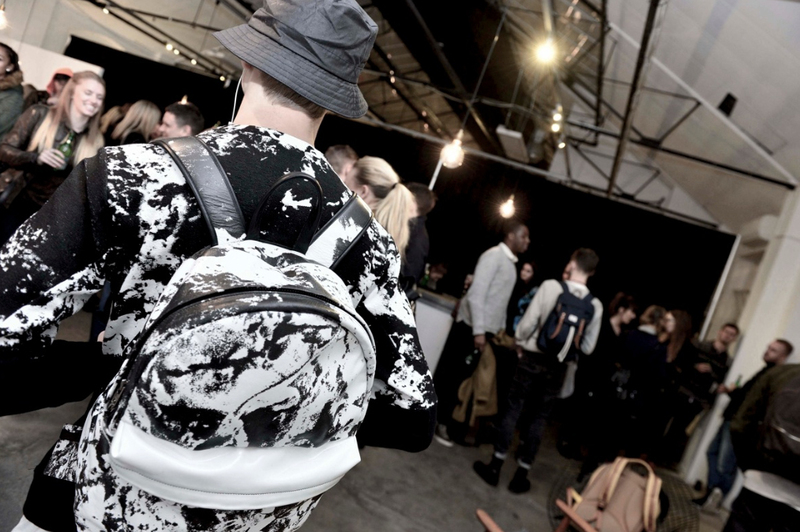 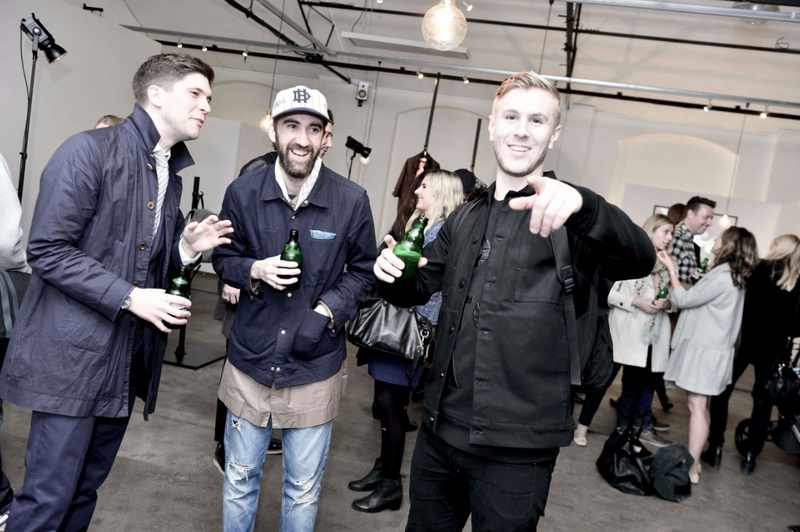 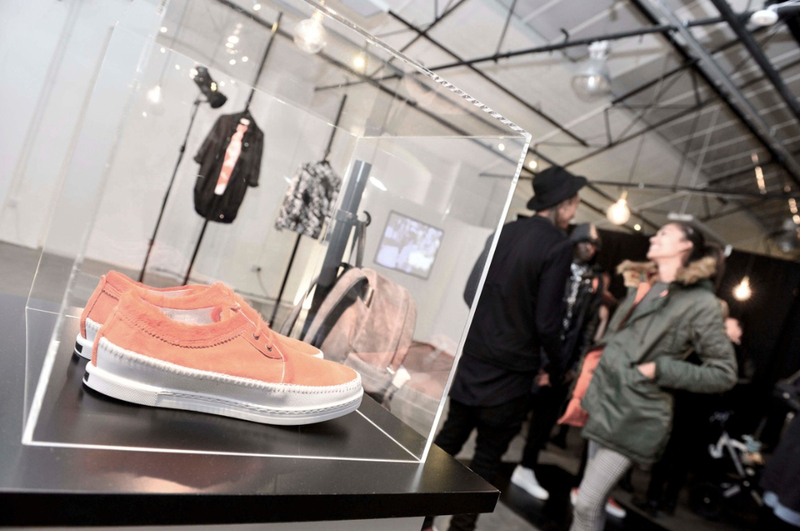 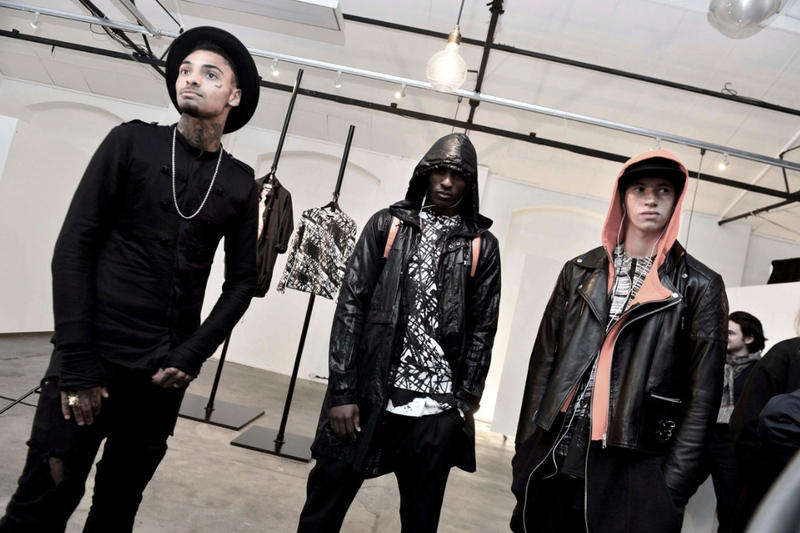 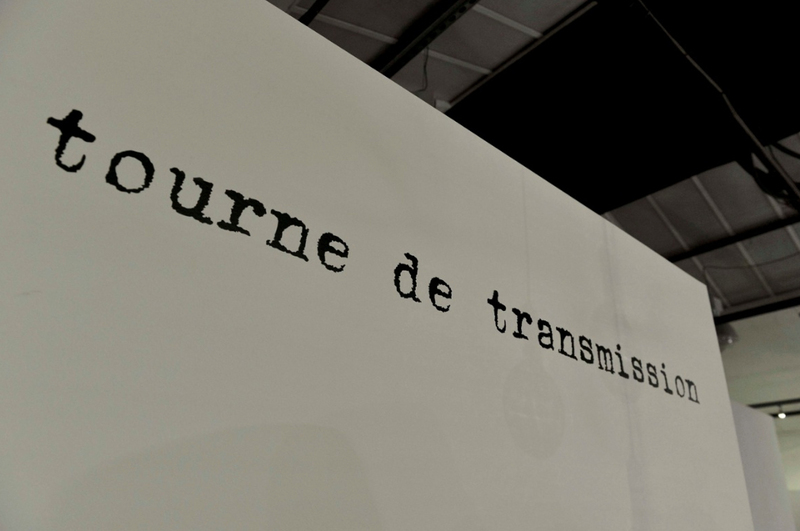 Last week saw the launch of the Tourne de Transmission Autumn Winter 2013 ‘Substance’ collection. 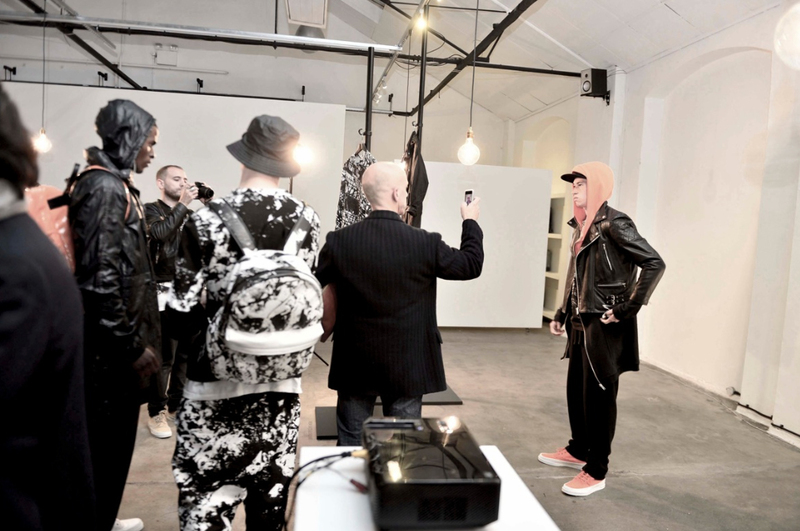 Presented by Selectism and Concept by Cruise, installation by Johnny Buttons, real life, three dimensional model people sported the line while Santiago Arbelaez’s East London film played in the background. 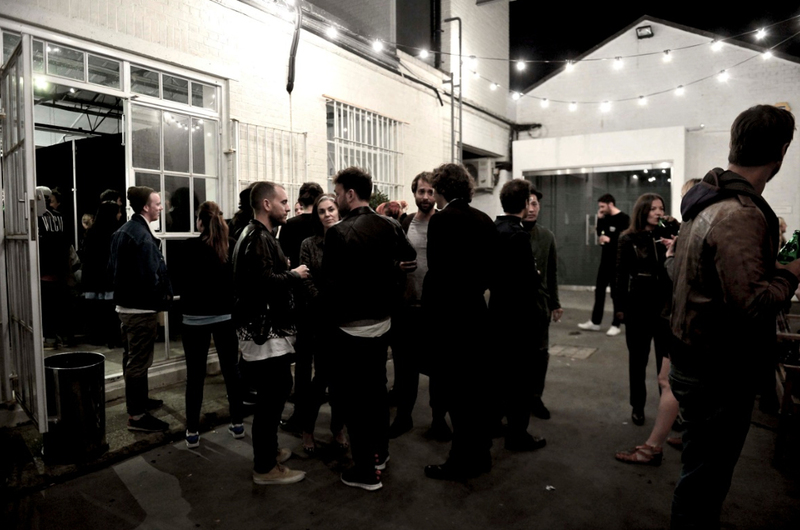 Many thanks to friends and family who stopped by and to all those involved in the night.